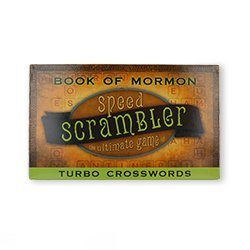 Memorizing the Articles of Faith has never been simpler! 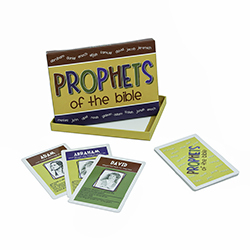 Make learning the Articles of Faith fun and exciting with these uniquely designed and easy-to-use flash cards. 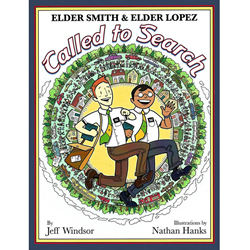 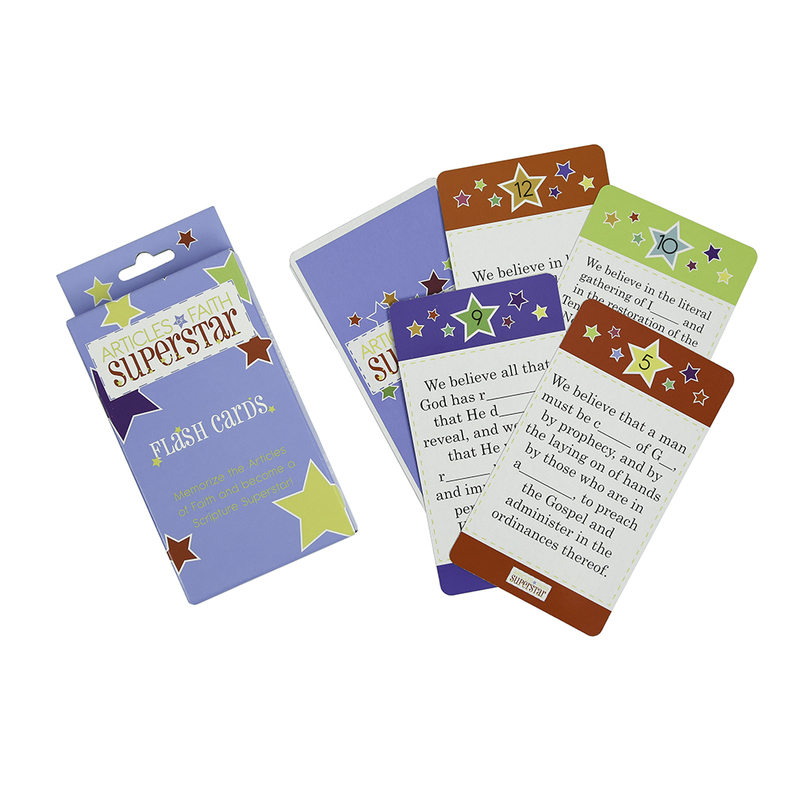 Fill in the missing words and race your classmates, friends, or family to become the Articles of Faith Superstar! 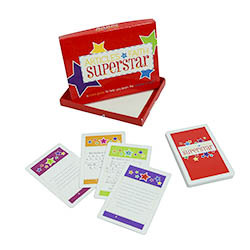 Great for all ages, this game's perfect forfamily home evenings, primary, or individuals.